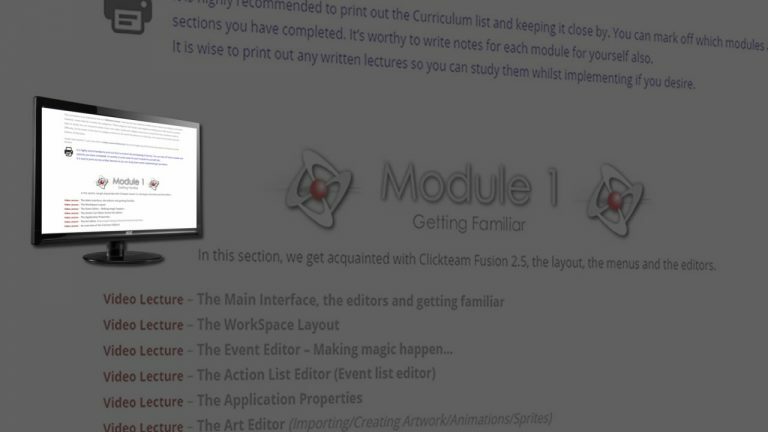 The ClickFusion Academy was setup in 2017 with the aim of providing Clickteam Fusion 2.5. a solid, structured learning resource for game and application design and development. It is built up by experts and professionals who teach Clickteam Fusion 2.5 full time. 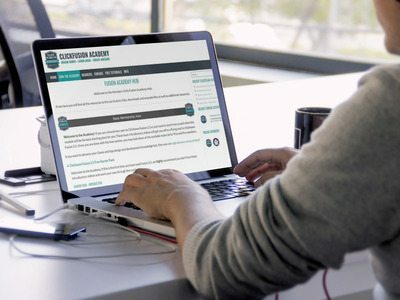 We believe everyone has the right to learn in 2017 which is why we have structured the ClickFusion Academy in such a way that everyone has the right to learn. Our ultimate mission here at the ClickFusion Academy is to provide a central resource that is available for everyone to learn Clickteam Fusion 2.5. We provide all the means necessary to cater for anyone, anywhere in the world. We provide video tutorials, step-by-step written tutorials, example files and downloads. We also offer live tutoring by streaming via our website. It’s like being in a real class! Nobody wants to spend just a few days or a few weeks learning something to then be left on their own having to “carry on”. That’s why here at the ClickFusion Academy, unless specified, our memberships are Lifetime memberships. This means you are a member for life for your chosen level. You will always have 24/7 access to your material.